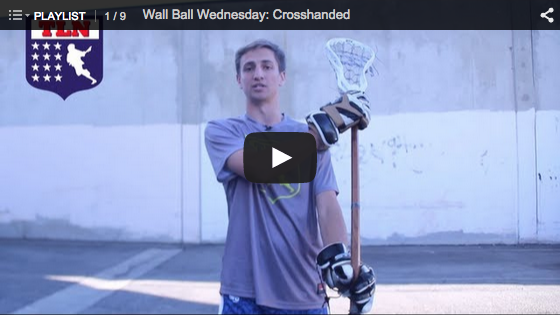 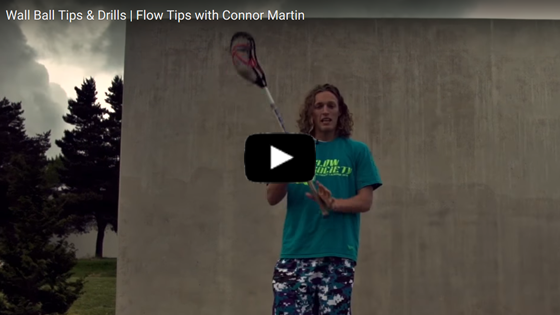 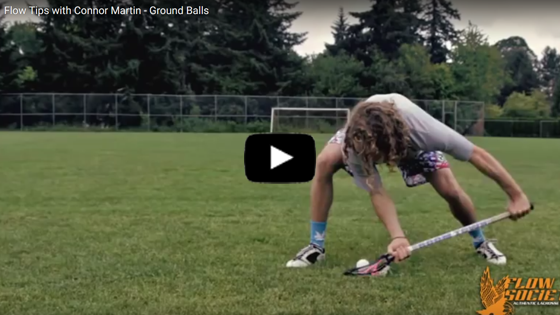 Colin from the lacrosse networks show you a wall ball workout to improve your fundamentals this fall. 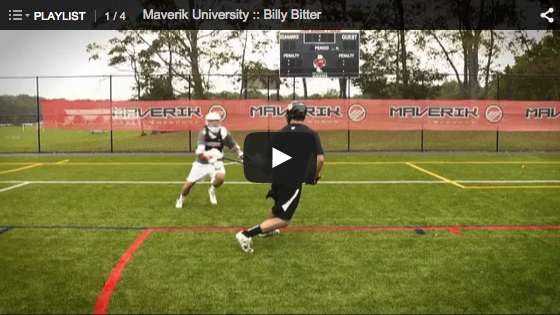 Billy bitter offers several key techniques for maximizing offensive opportunities from behind the cage. 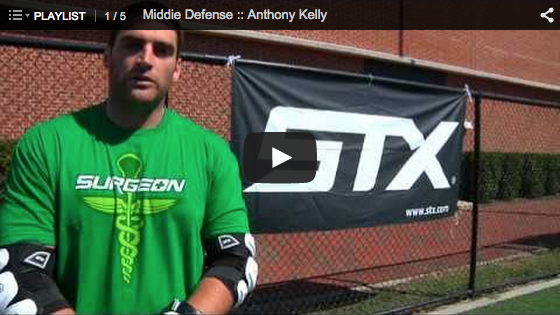 STX Promo player Anthony Kelly discusses Middle Defense. 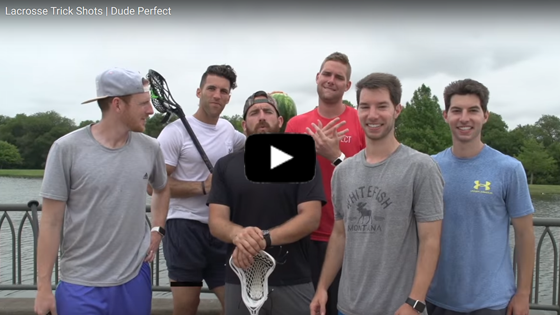 STX Promo player Anthony Kelly discusses Face Off techniques. 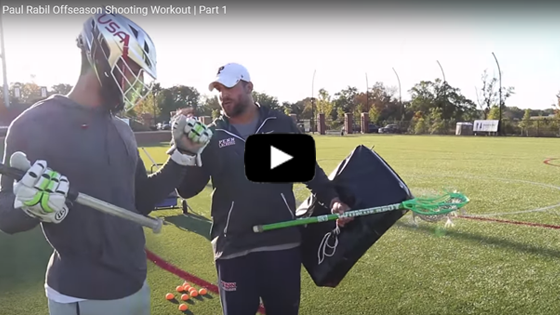 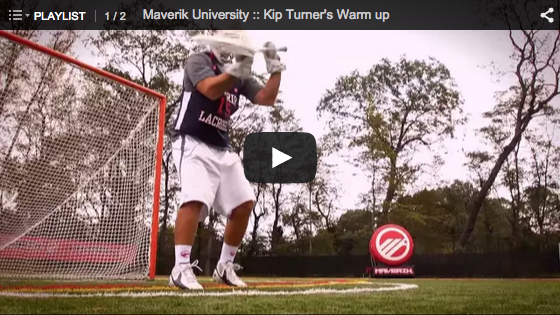 Starring 2010 MLL Goalkeeper of the year and Brown University assistant coach, Kip Turner.